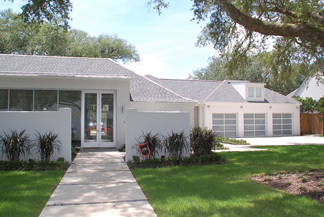 Welcome to Southeastern Overhead Door, Inc.
Southeastern Overhead Door has been locally owned and operated since 1978. 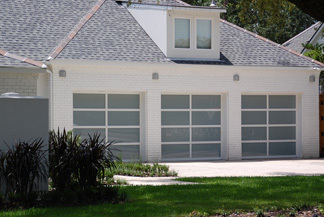 We specialize in the maintenance, repair and installation of residential garage doors, commercial sectional doors, rolling steel doors, fire doors, counter shutters, sheet metal roll-up doors, high speed doors, operable partitions and dock equipment. Our work is on display in thousands of homes and commercial buildings throughout South Louisiana. For over 35 years we have been committed to providing our customers with high quality products and service at a fair price. We are committed to continue our tradition of excellence for many years to come. For quality and honest service call the local company you can trust at 225-753-1595. Although we are based in Baton Rouge, we proudly serve all of South Louisiana, including New Orleans, Lafayette, Houma, Thibodaux, Alexandria and Lake Charles. We are an authorized dealer for Wayne Dalton, Amarr, Liftmaster, Cookson, DBCI and Blue Giant and keep a large inventory of products and parts for all of these brands and others. If you have any questions or need any information, please contact us at 225-753-1595. 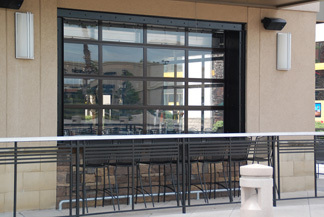 We specialize in the installation, maintenance and repair of residential garage doors, commercial sectional doors, rolling steel doors, fire doors, counter shutters, sheet metal roll-up doors, high speed doors, operable partitions and dock equipment. Although we are based in Baton Rouge, we proudly serve all of South Louisiana, including Denham Springs, Prairieville, Gonzales, Metairie, New Orleans, Lafayette, Houma, Thibodaux, Alexandria and Lake Charles. We are an authorized dealer for Wayne Dalton, Cookson, Liftmaster, Amarr and Blue Giant. Please contact us at 225-753-1595. 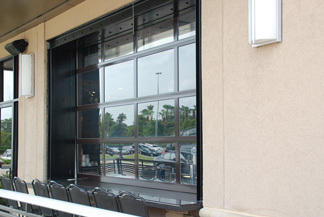 Over the last 35 years, Southeastern Overhead Door has installed commercial products throughout Louisiana. Over this period, we have developed the expertise to handle any job no matter how complex. By replacing an older ordinary garage door with one that complements the rest of your home, you can dramatically improve your home's curb appeal. 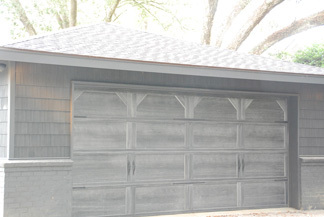 Additionally, replacing your garage door is a great investment. Your technicians were in and out. Great service! The door looks great! Thanks again for going above and beyond to make it work in my odd space. Please extend my thanks to your guys, as well. They did a superior job with the install. Thank you again. I was very impressed with your installers. The did a great job installing my roll-up doors and explaining how they work. Also, they pointed out some minor paint issues to me and fixed them to my satisfaction. 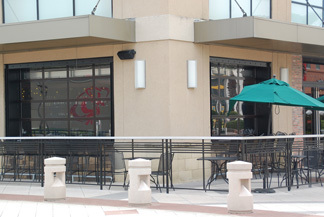 I plan to recommend your Company to anyone I know who needs commercial roll-up doors. Your installer was wonderful. He was respectful and did a great job showing me how to operate the door. "Thanks for getting the doors installed. They look great." Thank you so very much for the professional way in which my problem was addressed. Today, a very qualified team fixed the opener which involved a sensor/wiring issue having nothing to do with the control board. I also thank you for the speed at which the issue was rectified. Again thank you so much for the quality service today I have been accustomed to from your business. "I am completely satisfied with your company, and will be happy to recommend you to anyone I know."